The guests are excellent, conveying the mood aimed at. Garzone's tenor sets the mood and Prescod's vocal hits the spot but, overall, the core quartet are the ones at the heart - and I use the word advisedly - of the project. Hearing Veronica reading a poem written by an Indonesian poet named Murtiningrum, a woman who was arrested and abused by the Indonesian military in the 1960s is a heartrending and yet, uplifting experience. However, putting all this to one side, it's an excellent album either because of or despite the background to the music. Loved it and maybe shed a silent tear. 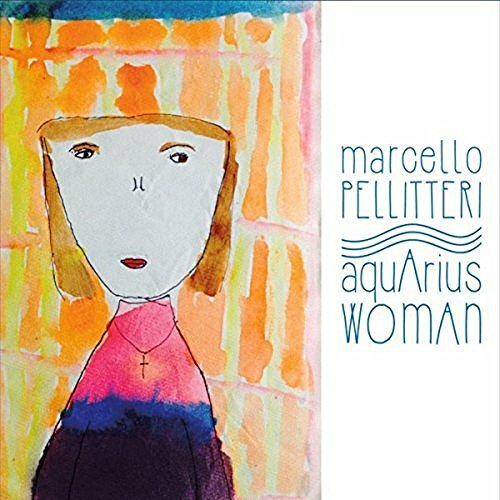 Marcello Pellitteri (drums); Orazio Maugeri (alto); Salvatore Bonafede (piao);Gabrio Bevilacqua (bass) + (1 track each) George Garzone (tenort); Nedelka Prescod (vocals); Rino Cirinna (tenor); Lauren Kinhan (vocals); Yvonnick Prene (harmonica); Maecello Tedaro (el. 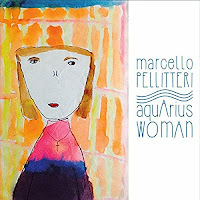 guitar & spoken word); Veronica Pellitteri (spoken word).